Have your voice heard in the government, get access to exclusive industry news, network with other businesses in the gamebird industry and enjoy other perks by joining the North American Gamebird Association today. 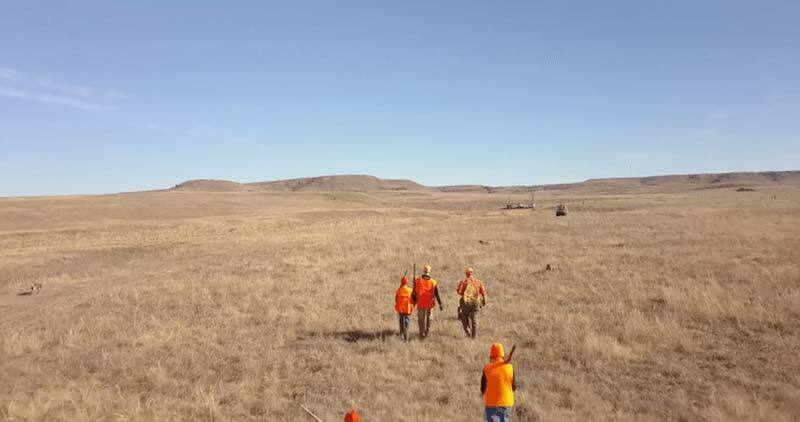 The North American Gamebird Association monitors and influences legislation that positively impacts businesses within the industry. We are actively involved in these processes to make the largest, most effective impact possible. 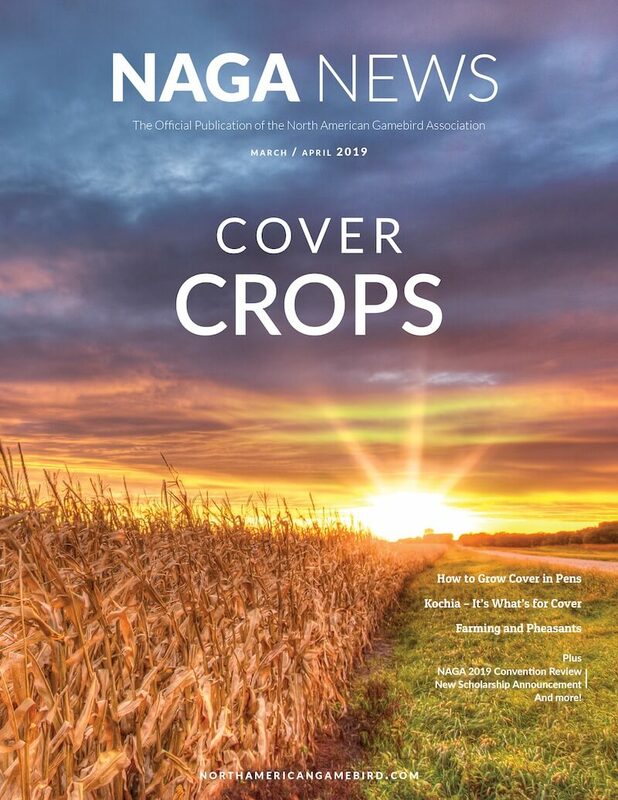 Produced bimonthly, the NAGA News Magazine keeps members aware of the most recent industry changes, updates and more. Access the newest and past issues, complimentary with your North American Gamebird Association membership. *Discounts available for multiple year memberships.